Locally owned. 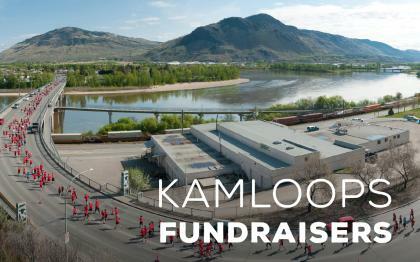 Kami Cabs is major part of the transportation services in Kamloops all year round. With 24 hours taxi and delivery service, the distinctive blue and white colour cabs can be spotted throughout the city.